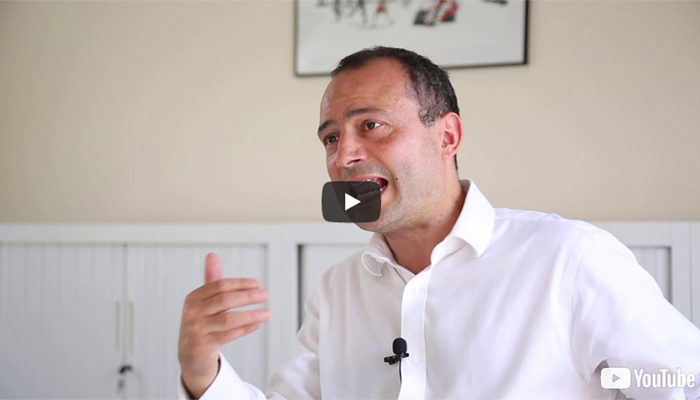 Artificial Intelligence (AI) is exciting new territory… but it can be difficult to visualise all the potential new (and better) ways of working when you are busy running the day-to-day business. Jobs are changing and this means different capabilities. 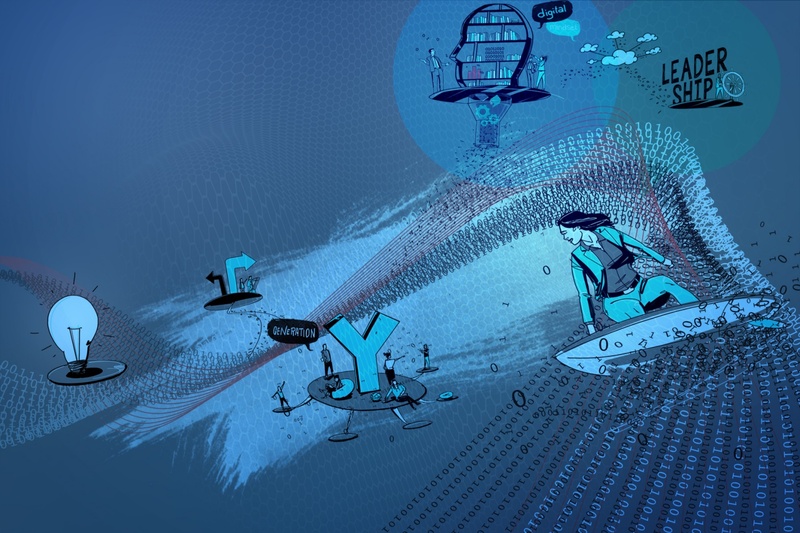 The augmentation of tasks through AI, allows people to be more creative and undertake more ‘insight-centric’ work, this will mean a change in how people define what they are there to do. 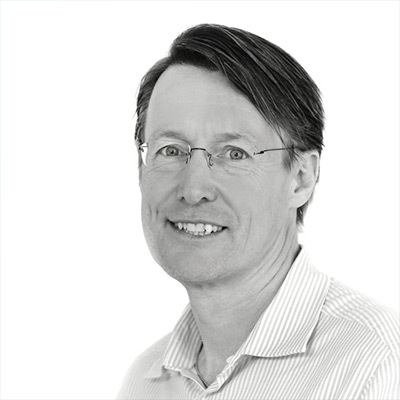 To release the creative potential of individuals, whilst also ensuring they still build practical solutions that the organisation can deliver, will mean the use of more autonomous cross-functional teams. The way to get the most out of these teams will require leaders to shift from the more traditional control of tasks and people towards greater focus on the vision and values of the business, and providing the context and objectives for the employees to innovate and deliver. The opportunities for productivity gains through AI, combined with redefining how people work by AI augmentation, trigger more cross-functional working that can result in the need to reimagine the operating model of the business on how resources are managed and how decisions get made. 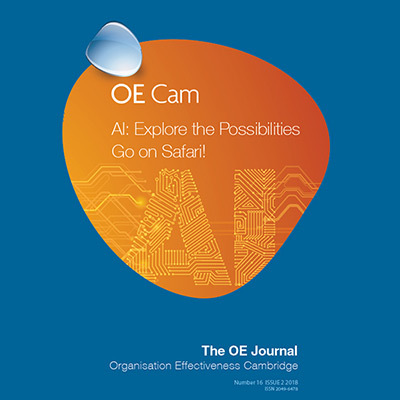 The OE Journal – the latest edition of our management journal “AI: Explore the Possibilities – Go on Safari!” has five articles to stimulate your thinking around the organisational and leadership implications of AI transformation. Download the journal using the button below. 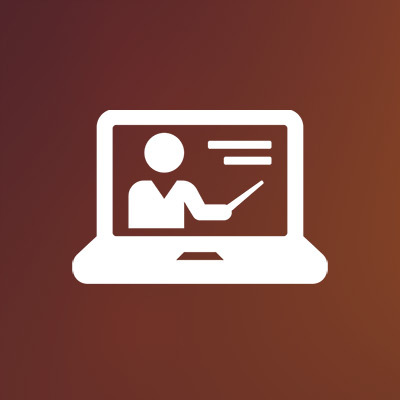 The Webinars – a series of webinars for Spring 2019 examining the opportunities & challenges of AI at a more practical level. To receive invitations to these webinars, please email helen.pybus@oecam.com or click on the button below. The Workshop – join us for a virtual safari! This workshop is aimed at helping your senior managers understand the emerging technologies that are shaping the way we work & discuss the implications for your business. For more information, please contact gary.ashton@oecam.com or click on the button below.